A Dublin house that once belonged to a branch of the Comerford family and that has close links with the events of the Easter Rising in 1916 and its aftermath is on the market. Sherry FitzGerald is selling No 60 Kenilworth Square, which is described as an imposing and elegant two-storey-over-garden-level Victorian detached house in Rathgar. 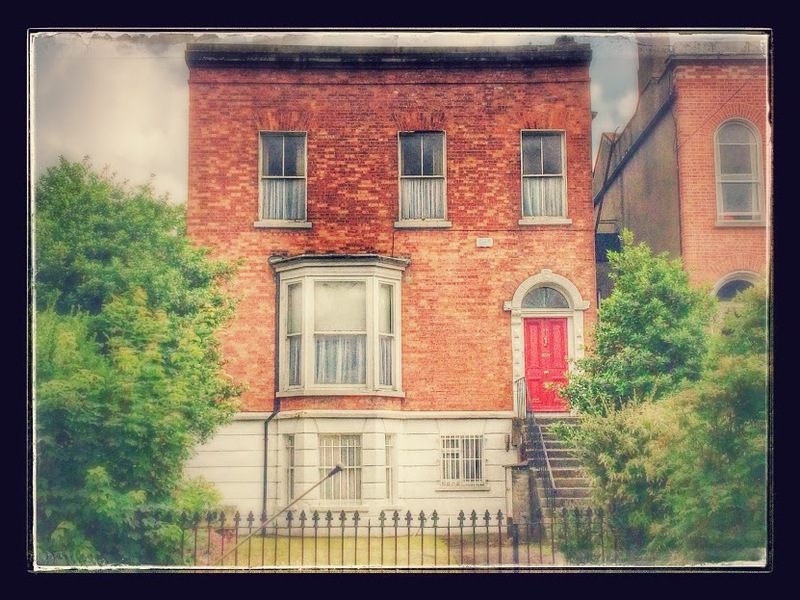 In 1916, No 60 Kenilworth Square was the home of Charles William Comerford (1877-1953), the only member of the Comerford family who was actually in the GPO in Dublin in Easter Week 1916. Charles William was born on 28 February 1877, and was baptised on 31 January 1878, Saint Peter’s Church (Church of Ireland), Aungier Street. His father, William Comerford, an heraldic engraver, lived in Parnell Road, Harold’s Cross, and his mother, Hannah Jordan, was from Bridge Street; they were married in Saint Audeon’s (Church of Ireland) parish church on 29 September 1862. By 1901, Charles William Comerford was working as telegraph clerk, and living with his father’s family at Parnell Place, Rathmines. In 1910, he married Adelaide Margaret Field (1878-1953), daughter of John E Field, solicitor’s clerk, of 39 Longwood Avenue, South Circular Road, Dublin, and his wife Elizabeth Mary (née Doyle), daughter of William Doyle of 53 Lower Clanbrassil Street. A year later, in 1911, he was a telephonist and working in the GPO. His granddaughter, Angela Marks, believes Charles Comerford was in the GPO in O’Connell Street in 1916 and says family tradition tells of him crawling out along the street and swearing to leave Ireland. The family left Ireland ca 1922, but the memory of the family home in Rathgar was continued in the name ‘Kenilworth’ which he gave to his house on Nore Road in Portishead, near Bristol. 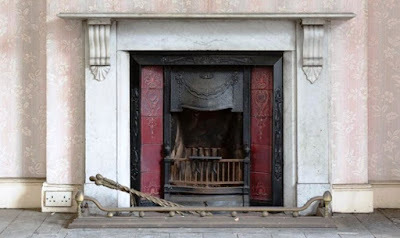 Adelaide Comerford died on 2 February 1953, and Charles Comerford died seven months later on 3 September 1953. They are buried at Saint Peter’s Church, Portishead. Since then, No 60 Kenilworth Square was home to the same family for almost a century. This once gracious house still boasts a wonderful interior of elegant proportions with a superb quality of natural light throughout. Many of the period features remain intact, including the original fireplaces, ceiling coving, ceiling roses, high ceilings and sash windows, which all synonymous with the Victorian era. The accommodation is about 211 sq m (2,271 sq ft) laid out over three levels. Gracious granite steps lead up to the hall level with two inter-connecting receptions rooms. The first floor has four bedrooms and a family bathroom. The garden level has a kitchen, living room, bedroom/family room and a bathroom. The walled south-facing rear garden is 158 ft long and 29 ft wide, and has access onto Garville Lane. As for Charles and Elizabeth Comerford, they had three daughters who were born while they were living at No 60 Kenilworth Square. When they left Dublin, all three daughters moved to England with them, and they became teachers later in life. 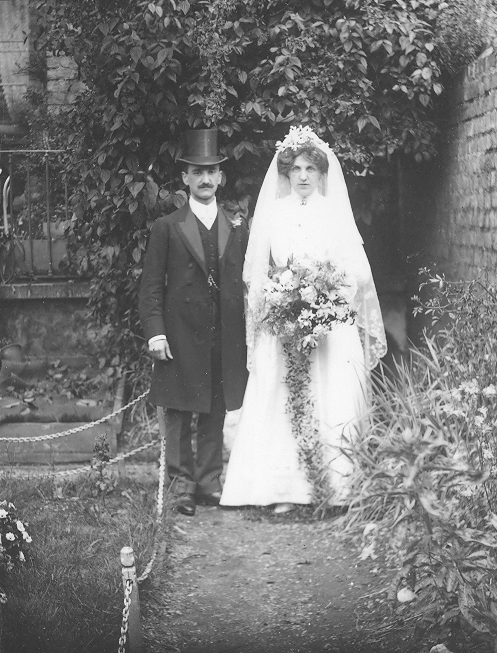 Lillian (1912-1999) married Ronald Jarrett, and is buried in Portishead Cemetery, North Weston. Nora Comerford (1914-2001) was educated at Royal Holloway University and taught in Reading and in Exeter, where she was head of Maths at Exeter Maynard School. Kathleen (1917-1995) was a teacher at Luckwell School, Bristol. She married Sidney Parker (1913-2002) of Portishead, and they lived in Roath Road, Portishead, and then in Beach Road West, Portishead. They are buried in Portishead Cemetery. 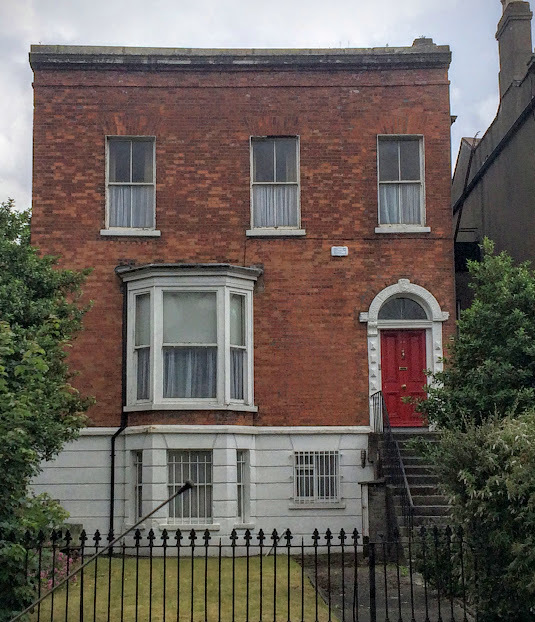 No 60 Kenilworth Square is on the market with an asking price of €1.2 million.